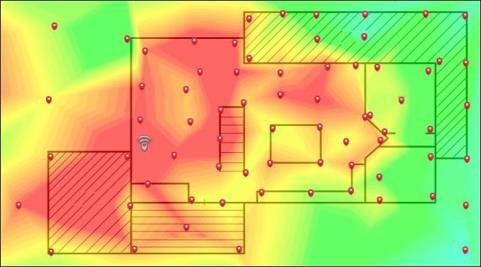 WiFi On Site survey using the latest RF Spectrum analysis technology. Full Access Point and data network/cable installation. Post installation Commissioning and training. WiFi Health Check site Survey.